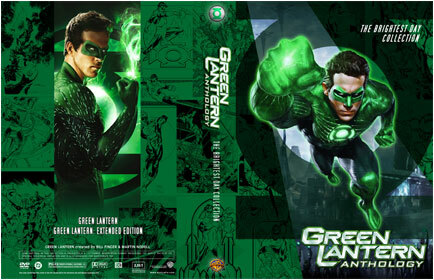 This cover design by Chris Nickle was made to house the Green Lantern movie. 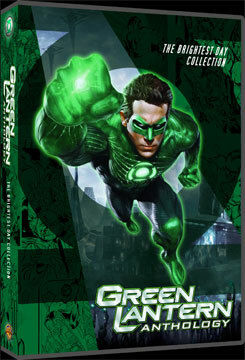 Some of the animated features coiuld also be added to this set. Each download includes a version with a blank back that you can customize yourself!